i agree with EVERYTHING you said, i love the style of writing that em bailey used, so unique. I love this book! It's simply amazing! Check out my review HERE. 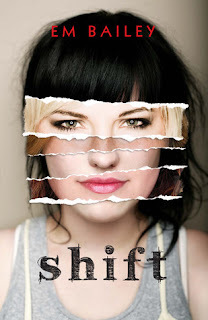 This is a great YA novel with believable characters. The protagonist is flawed but not unlikable and Miranda strikes the right balance between sympathetic and creepy.